California sold $600 million in bonds to fund the California high-speed rail project on March 26, as part of a wider $843 million bond sale. Ten broker-dealers submitted bids for two separate bid groups, with Wells Fargo Bank winning the bid for $420.79 million of bonds maturing in 2022 and 2029, and Jefferies winning the bid for $422 million of bonds maturing in 2024 and 2026. 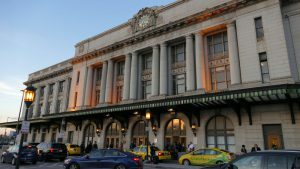 The bond sale was conducted under the voter-approved Safe, Reliable High-Speed Passenger Train Bond Act for the 21st Century of 2008. 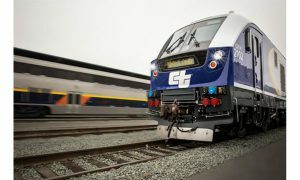 The move comes after the governor of California, Mr Gavin Newsom, announced on Feb. 12 the scaling back of California’s high-speed rail project due to spiraling costs and poor oversight. 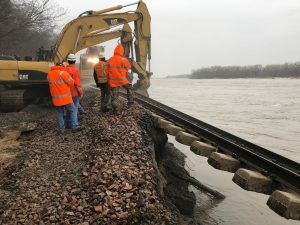 Newsom confirmed that the 119-mile Central Valley segment of the line, linking Merced and Bakersfield, will be completed. 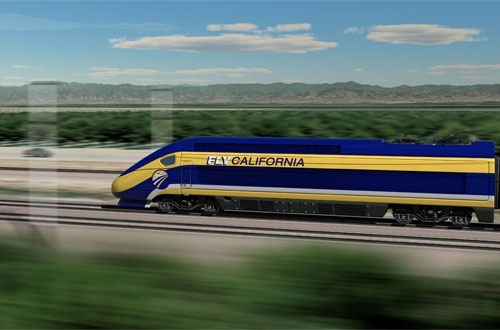 In January, the California High Speed Rail Authority (CHSRA) announced that the cost of this section had increased from $7.88 billion to $10.6 billion and completion had been pushed back from 2025 to 2029. 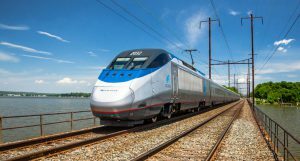 On Feb. 20, the United States Department of Transportation (USDOT) announced that the Federal Railroad Administration (FRA) intended to cancel $929 million in federal grants awarded to the California high-speed rail project. The Associated Press reported that Newsom is due to present an update on the project to the State Legislature on May 1, including details of any changes.